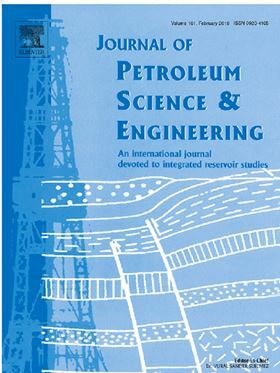 The research article 'Electrical submersible pump system model to assist oil lifting studies' will be published in Elsevier's Journal of Petroleum Science and Engineering. This paper shows mathematical modeling of the electrical submersible pump system, with emphasis to its electrical motor. This system is widely used for oil exploitation, able to extract oil even in ultra-deep water areas. Therefore, key elements of the electrical submersible pump system are reviewed, providing several characteristics for understanding its operation. An electrical model of the system is shown and solutions are proposed to attenuate the problems related to its start-up and power quality. Numerical simulations are performed and analyzed by considering a three-phase squirrel-cage induction motor connected to a centrifugal pump. Furthermore, a shaft friction model with a high inertia was also accounted for when assessing the start-up of the system.